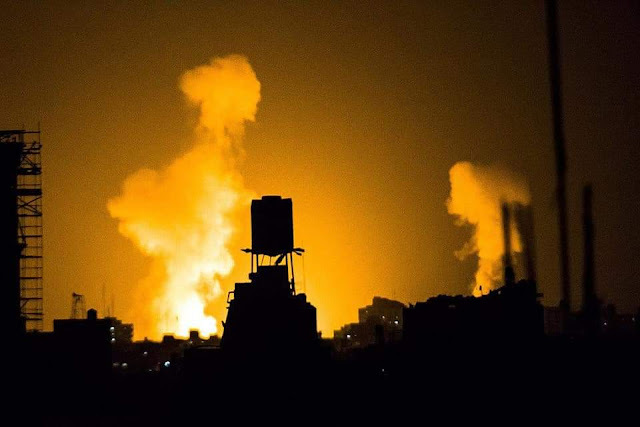 It is early Saturday morning and Gaza is currently being shelled by Israeli forces and deep night turned into a familiar apocalypse scene from hell the people there know it very well. In response, Palestinian resistance factions began to shell the illegal Israeli settlements with its rockets in retaliation and it goes on. 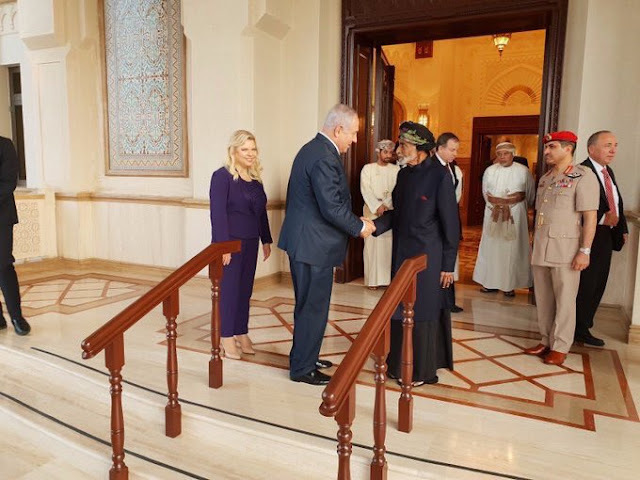 Early Friday morning, Oman made a rare major unfortunate news appearance when its reluctant Sultan Qaboos received none other than Israeli Prime minister Benjamin Netanyahu and his wife as well the director of Israeli intelligence service aka Mossad Yossi Cohen in an unannounced visit. Despite Oman does not have any official relations with Israel “I do not know why”, its relations with the Zionist state goes back to 1970s along with Morocco. 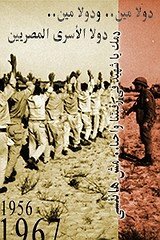 Both countries played role in the Egyptian-Israeli peace agreements and they also rejected to boycott Egypt when all Arab countries decided to boycott it and transfer the League of Arab states from Cairo to Tunis following Camp David. 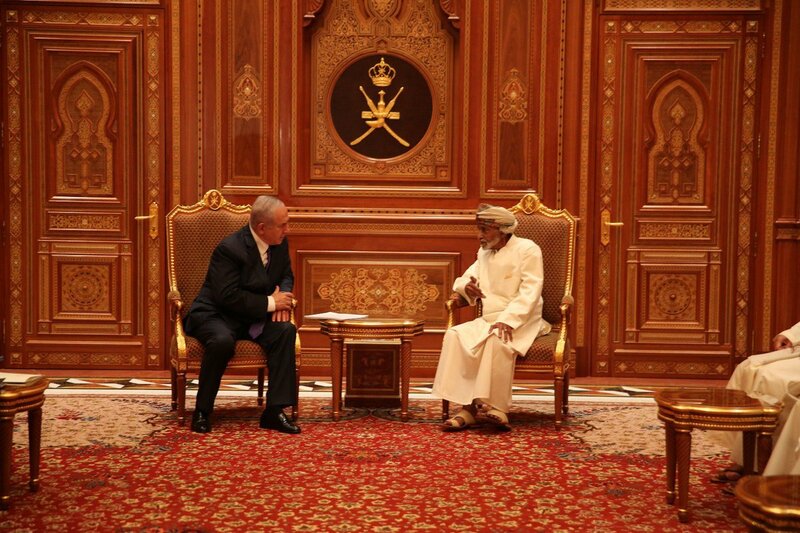 This is not the first visit for a high Israeli official to the Gulf state nor the first visit to be highlighted in the Omani media like that. 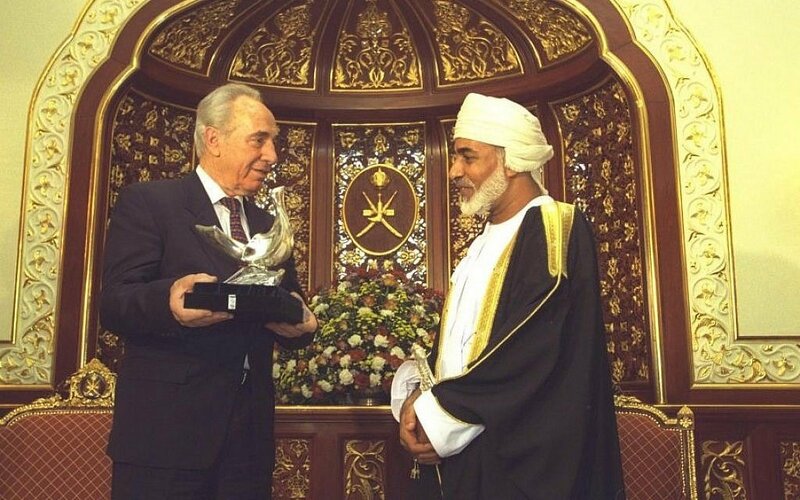 Late Israeli PM Yitzhak Rabin visited Muscat in 1994 followed by PM Shimon Peres in 1996 where he was received in a very warm reception. In 2008, Israel's former foreign minister Tzipi Livni visited Oman too. It is interesting timing that Sultan Qaboos highlight the visit in the media like this. The official Twitter account of the News section Oman's state TV pinned the tweet showing the reception in the video !! Some say that Bibi’s visit is related to the visit of the Palestinian President Mahmoud Abbas “Abu Mazen” to Muscat last week. 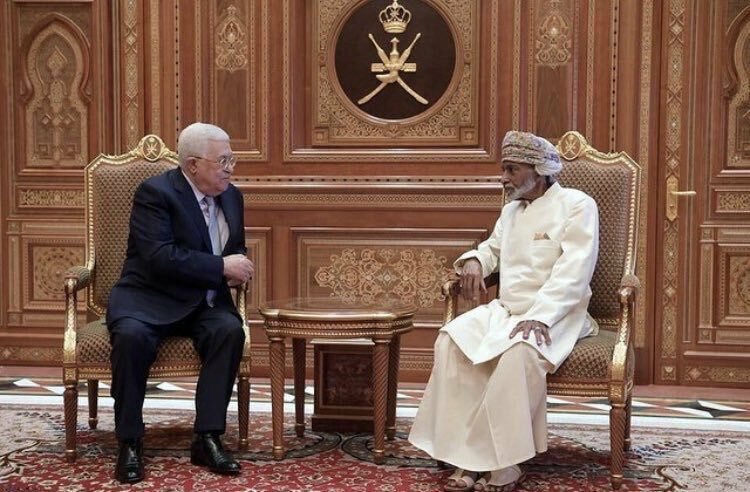 I think this visit is interesting on another level if Qaboos and Oman mediating between Israel and the Palestinian authority “PA”. It means that Sisi and Cairo are no longer doing that. Some say that Cairo lost the PA because President El-Sisi and his regional partners aka UAE want Mohamed Dahlan “ probably the evilest person in the Middle East” to replace Abu Mazen. It is no doubt that Cairo still owns cards and those cards are the Palestinian resistance factions in Gaza especially Hamas which rules the besieged sector. Ironically on Friday, I read from Haaretz that Egypt through its General Intelligence service managed to find a truce between Hamas and Israel. I think it is another short failed truce. Back to that visit of Bibi to Oman, it seems that there a wave of neutralizing relations with Israel that taking the Gulf by storm this week. Earlier Boycott Divest Sanctions “BDS” activists in Gulf as well the Arab world were angry on how Israeli athletes were received officially warmly in both Qatar and UAE in different sports championships. 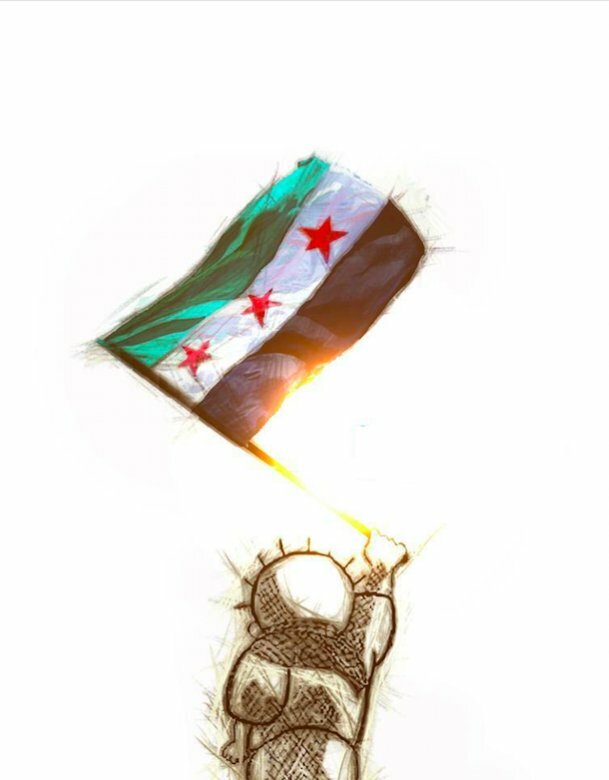 Both Qatar and UAE do not have official relations with Israel and yet they got very warm relations with the Zionist apartheid country that does not respect any international laws or human rights when it comes to the Palestinians. 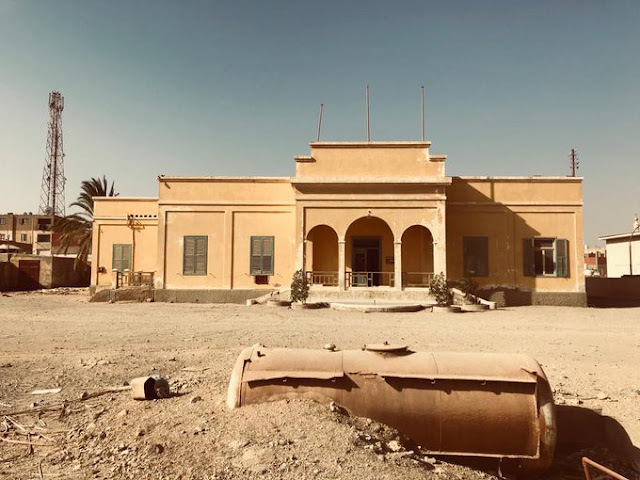 Needless to say, Oman is not an oasis of democracy or human rights and its mainstream media is controlled by the Sultan’s loyal man yet a group of BDS activists expressed their rejection online in a hashtag. We got two opposing hashtags active in Oman right now. The first is #Oman_the_gate_of_peace in Arabic praising Qaboos' efforts for peace in the Middle East while the other one is #Omanians_against_neutralization "with Israel" as well a twin hashtag #Omanian_against_neutralization and both are in Arabic. 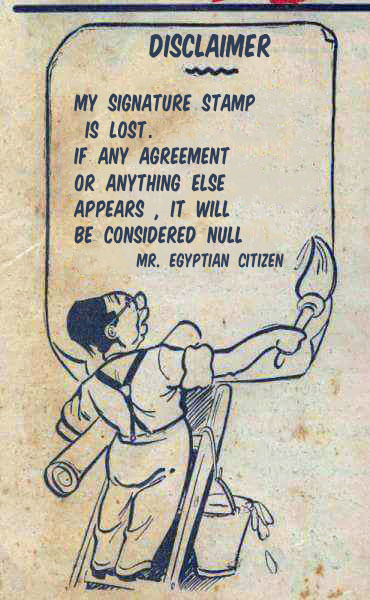 In Egypt, as usually political satire and mockery were the best reactions. 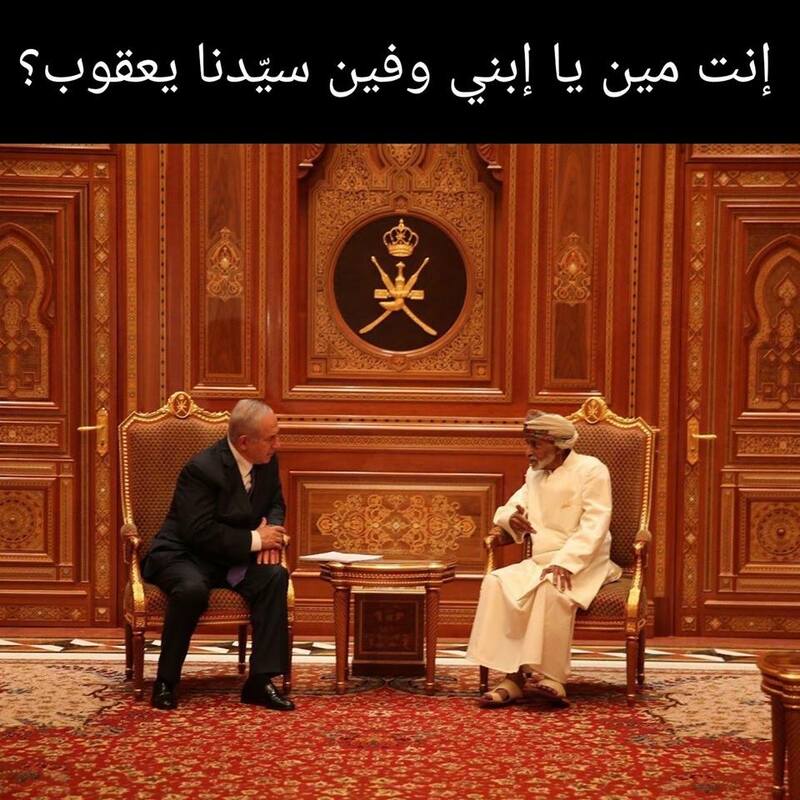 Memes were shared madly about Sultan Qaboos and his meeting with that corrupted Israeli goon.